A spacious, clean and cosy one bedroom flat with fully facilitated kitchen, lovely pool & ocean front, staff are very friendly and supportive. We were flying to Perth at 7.00pm on Christmas Day, the staff allowed us a late checkout at 5.00pm as there wasn't follow-on booking, which enabled us to cook a lovely Christmas lunch in the unit as all restaurants were closed on the day, also stay away from outside heat. We are totally grateful. Wished I could have stayed longer, great place after 24hours flying, great view over the sea from the pool and Matsos, their restaurant and brewery opposite....wonderful. Great location and very comfortable. Plenty of room and had all the facilities you could possibly need on a holiday. All staff were friendly and efficient. Good location, walking distance to restaurants and bars. Five minute drive to the airport. Nice views from the gardens overlooking the bay. 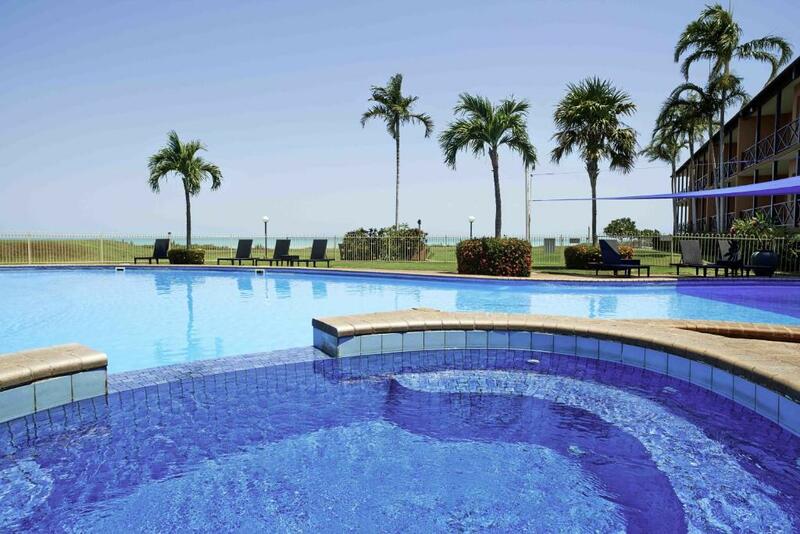 Large, well maintained pool with comfortable recliners and plenty of shade for an afternoon relaxing in the sun. lots of space in the unit and the pool was a great asset. The walk into town is short and good cafes are close by. Matso's pub just down the road. Bugs where not an issue for us because of the time of year and tides. Pleasant staff. The beds were comfortable. Walking distance to town. Air conditioning worked well. Lock in a great price for Moonlight Bay Suites – rated 8.9 by recent guests! 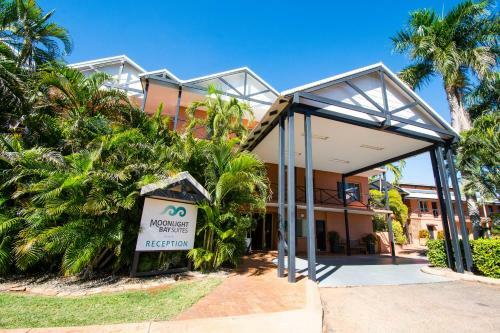 Moonlight Bay Suites This rating is a reflection of how the property compares to the industry standard when it comes to price, facilities and services available. It's based on a self-evaluation by the property. Use this rating to help choose your stay! 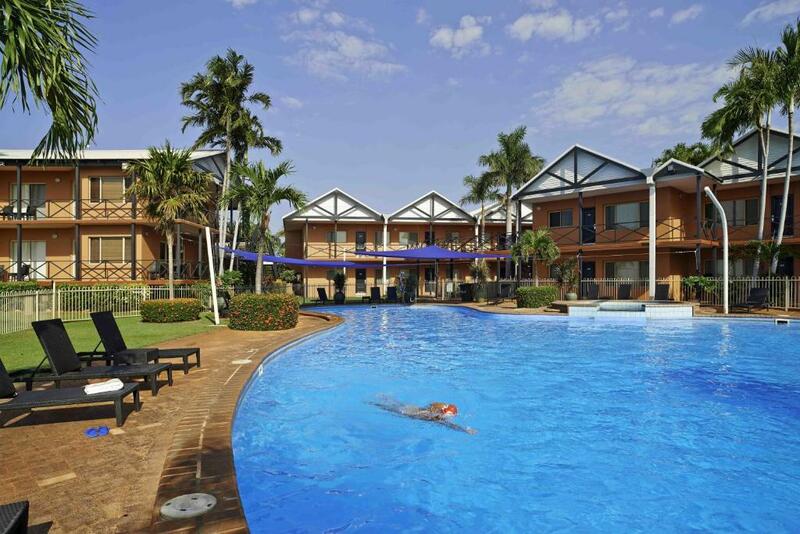 Centrally located in Broome, this 4-star hotel offers a spa and an outdoor pool. Guests can enjoy views of Roebuck Bay and on certain dates experience the magnificent Staircase to the Moon. 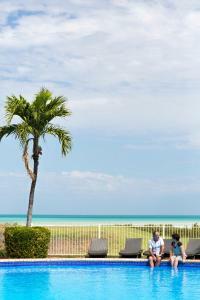 Cable Beach is a 10-minute drive away. 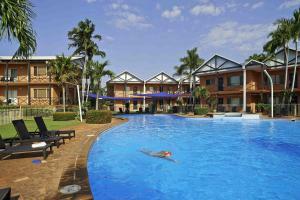 Moonlight Bay Suites provides a variety of spacious fully self-contained apartments. Moonlight Bay Suites Broome features a private in-house spa open to all guests. Chinatown’s shopping precinct is nearby. 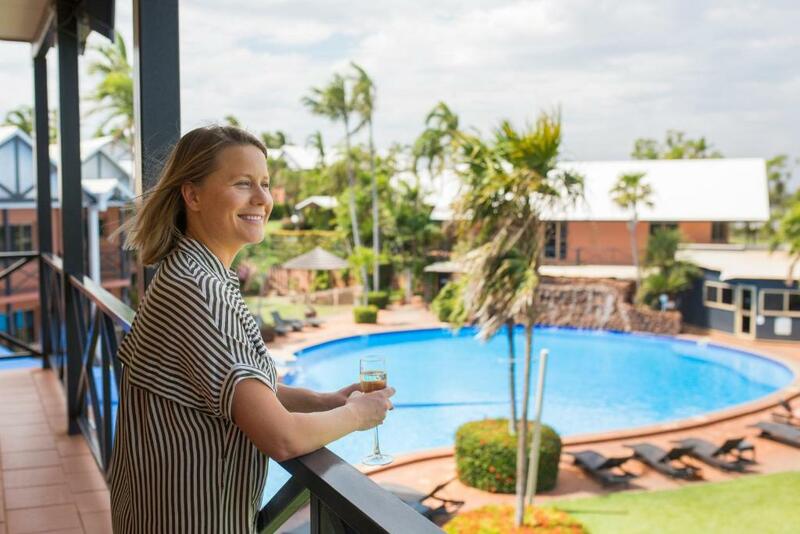 Matso's Broome Brewery & Restaurant is directly across the road and can have your meal costs added to your room charge. 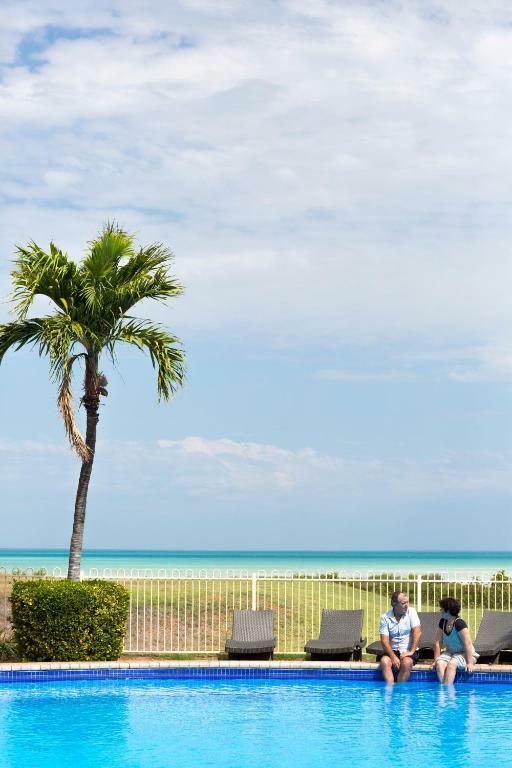 Broome International Airport is just a 5-minute drive away and the beautiful Gantheaume Point is a 10-minute drive. When would you like to stay at Moonlight Bay Suites? The suite offers an open-plan living area with a kitchen and large bathroom. 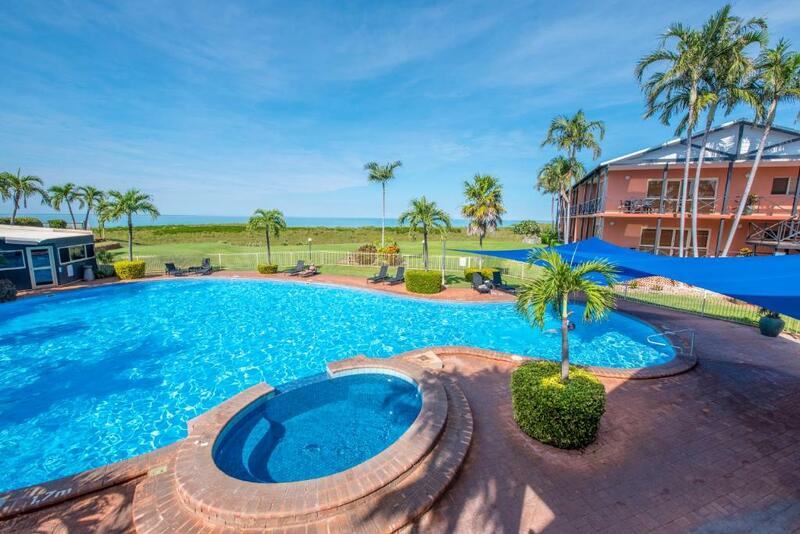 This spacious suite has views of Roebuck Bay and the pool area. The suite has an open-plan living area with a kitchen. This spacious self-contained suite includes a large bathroom and an open-plan living area with a kitchen. Spacious self-contained suite. 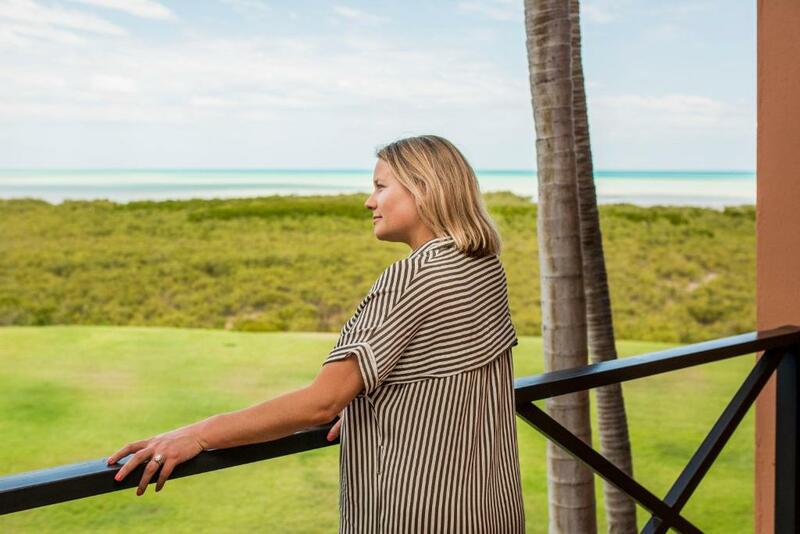 Includes private balcony with uninterrupted views of Roebuck Bay. Steven Anderson, General Manager of Moonlight Bay Suites is passionate about customer service and makes sure it is the one skill his staff value above all else. House Rules Moonlight Bay Suites takes special requests – add in the next step! Moonlight Bay Suites accepts these cards and reserves the right to temporarily hold an amount prior to arrival. Please note that room service is available in the evenings only. Please note that for nonrefundable bookings, Moonlight Bay Suites requires a $100 credit card pre-authorization upon check-in to cover any incidental charges or damage to the property. The room was very comfortable and homely. Carrying luggage up 2 flights of stairs without any help. Location, the associated restaurant Matso's, swimming pool, furnishings, aircon and staff. Great location and view of the bay. Very clean and comfortable. Great food and really friendly service at Matso's. Great rooms, comfortable beds, kitchen facilities, my family enjoyed it. The gym was not looked after, it had very few towers that were not replenished everyday. One of the few properties in the city of Broome with comfortable rooms and minimun services. Beautifully clean and fabulous service by management. Our suite was perfect for our family of 4’s needs. It was clean, serviced daily and in a great location. The aircon during January was a relief from the heat of the day as was swimming in the stunning pool. 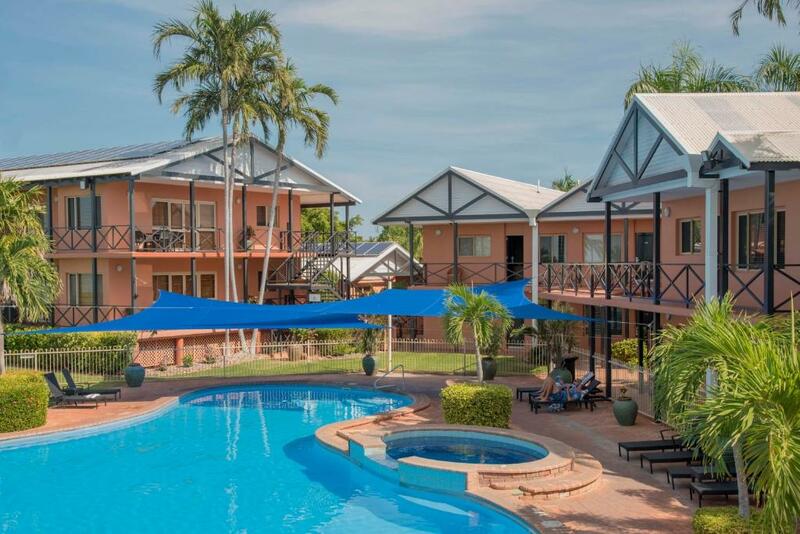 Would highly recommend this property for your stay in Broome.